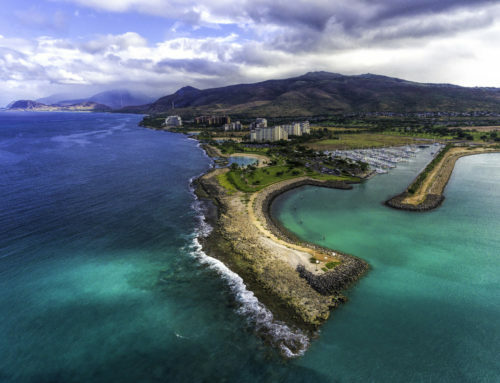 The median price of Oahu real estate increased for the 10th consecutive month in February — confirming homebuyers are not being deterred much by the recent mortgage interest rates uptick. While the island continues to faces a huge inventory drought, there’s no shortage of homebuyers eager to jump into the market this spring. 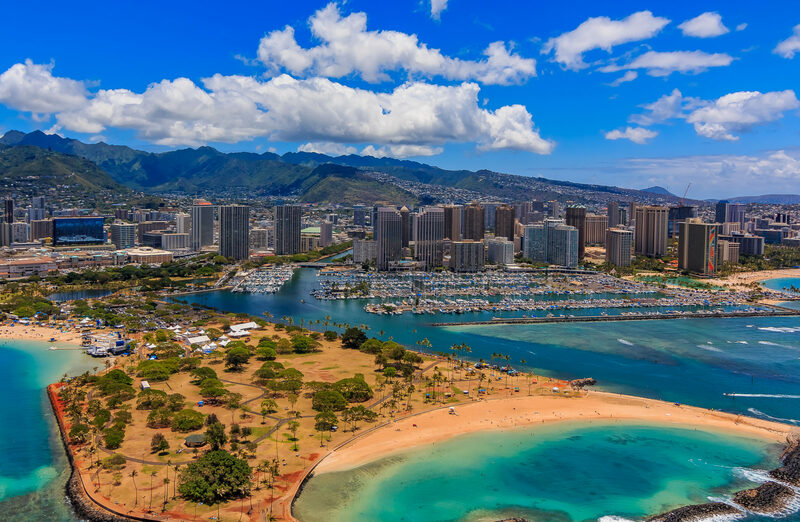 “Buyer demand has yet to slow down since mortgage interest rates have increased, which illustrates how affordability has not been affected as much as expected,” says Kalama Kim, principal broker at Coldwell Banker Pacific Properties. 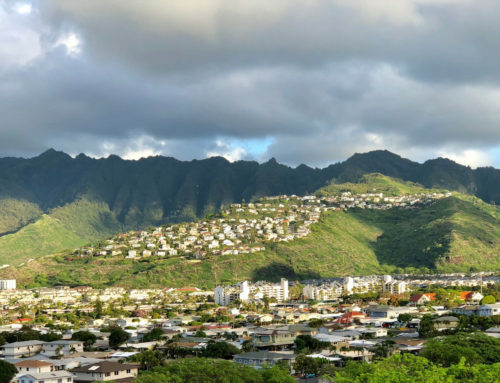 Oahu’s available housing inventory remains near its two-year low, spurring on a competitive buying environment, which in turn further decreases inventory and pressures home prices to rise — basic principals of supply and demand. 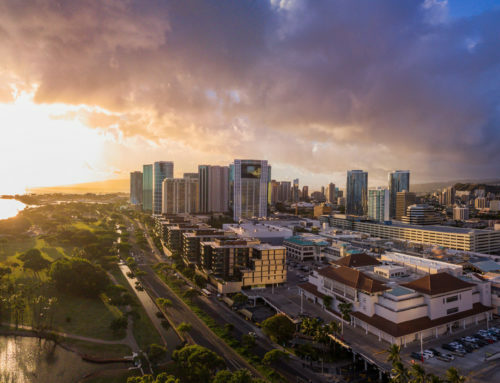 According to the year-to-date figures provided by Honolulu Board of Realtors, single-family homeowners on Oahu saw a 3.7 % appreciation from this time last year, while condo owners saw an impressive 10.7 % increase. 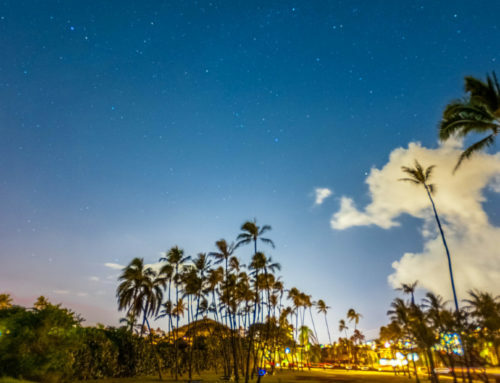 Because inventory on the island has been sparse for years, buyers are accustomed to bidding higher than asking prices and more willing to adjust their wish lists. “Buyers should rank their wants and needs based on priority because they may have to weigh the benefits of each, given the lack of homes available for sale,” adds Kim. “As long as demand remains at current levels and inventory remains low, prices will continue to experience upward pressure.” According to Kim, recent instability in the stock market has not translated, to uncertainty in real estate. Indeed, a temperamental Wall Street can highlight real estate as a safe-haven investment. Single-family home sales volume was down 1.8% (217 homes closed) in February, compared to February 2017 (221 homes closed). Year-to-date figures are up a modest 0.2%. Condo sales, however, were up 6.4% — from 362 a year ago to 385 last month. While the slower pace of single-family home sales in general is typical in February, the increase in condo volume stats may indicate a trend with some buyers shifting their preference for that more affordable condo or townhome — time will tell. HBR reports (below) that condos are also appreciating at a faster rate than single-family homes, which would support that theory. The median price of a single-family home reached $772,500, a 2.3% increase from February 2017, when the MSP was $755,000. Only once has the monthly MSP been higher — in August 2017 when it reached a record $786,250. Condo prices are up as well. 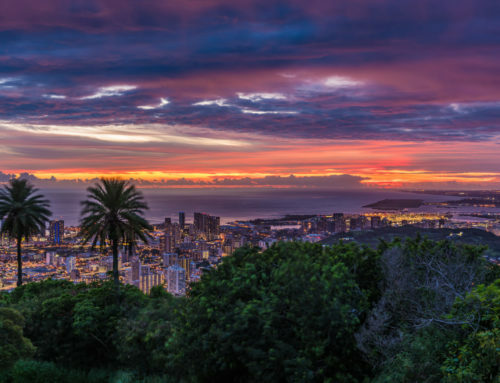 The MSP of a condo on Oahu last month was up 6.2% from February 2017, $409,000 from the MSP a year earlier of $385,000 — not a record, but in the top five highest monthly MSPs recorded. Less inventory usually points to higher prices. And while the months of inventory remaining is still in record low territory, both single-family and condo stats posted an increase in new listings and active listings, possibly offering buyers a reprieve in coming months. The Honolulu Board of Realtors tracks the inventory in each price range. It is interesting to note that the single-family price range with the most inventory is the $1.9 million and above category. Similarly, the condo price range with the most inventory is also the highest range, $700,000 and above. Homes are selling quickly, often in bidding wars. This month’s hottest markets are those neighborhoods where the percentage of sales price to original price received by the seller is consistently 100% or more, according to the latest year-to-date stats.